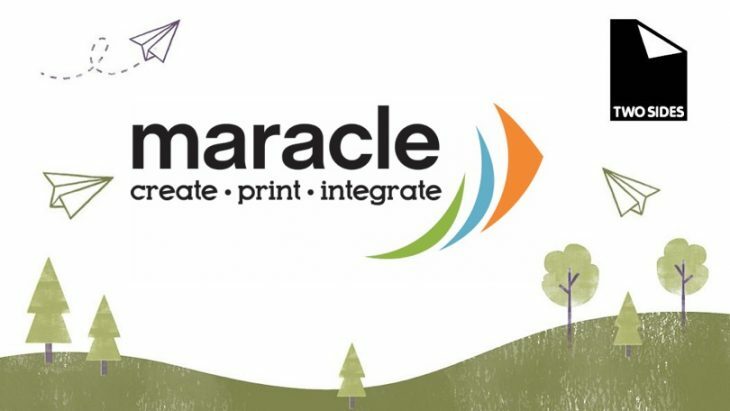 CHICAGO (August 2, 2018)– Maracle has joined Two Sides North America, the non-profit organization that promotes and encourages the responsible production, use, and sustainability of print and paper. 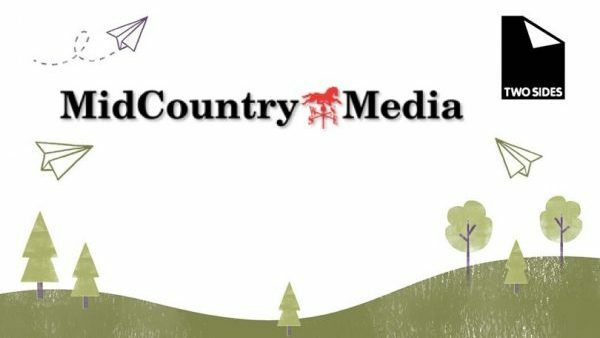 “We welcome Maracle to the Two Sides network! 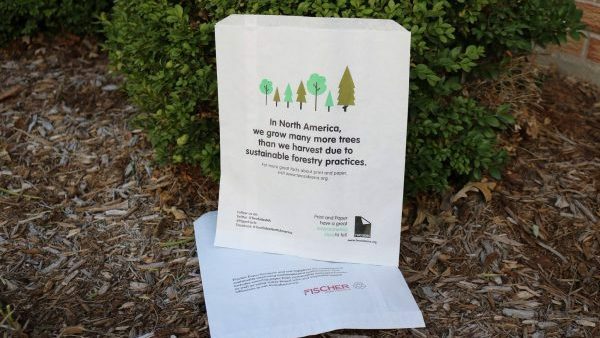 They join a growing list of Canadian member companies in the print and paper sector and we look forward to working with them to tell the great environmental story of print and paper across North America,” said Two Sides North America President, Phil Riebel. “The Maracle story is one of sustainability! 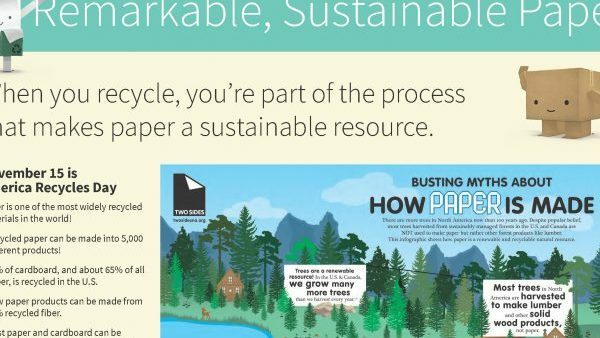 Helping to keep our customers become more informed about the value and sustainability of print on paper is something that we are proud to be a part of,” said Brian Ostrander, Sales & Business Development Manager, Maracle Inc. Located in Oshawa, Ontario, Maracle specializes in graphic design and publishing solutions. Employee-owned and operated Maracle has a proud history dating back to 1920 with strong ties to the community. 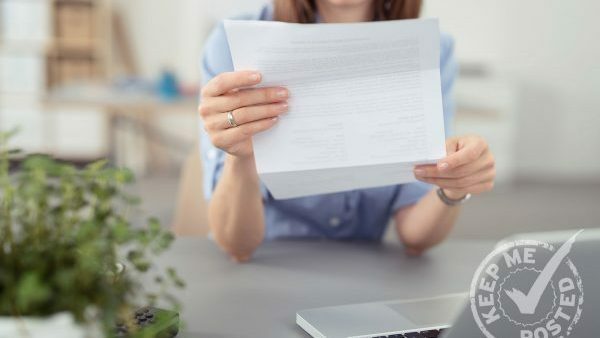 With almost a century of print experience, we take great pride in our ability to adapt and grow over the years with the many technological changes and advances that have been made in the printing industry. For more information please visit: www.maracleinc.com.